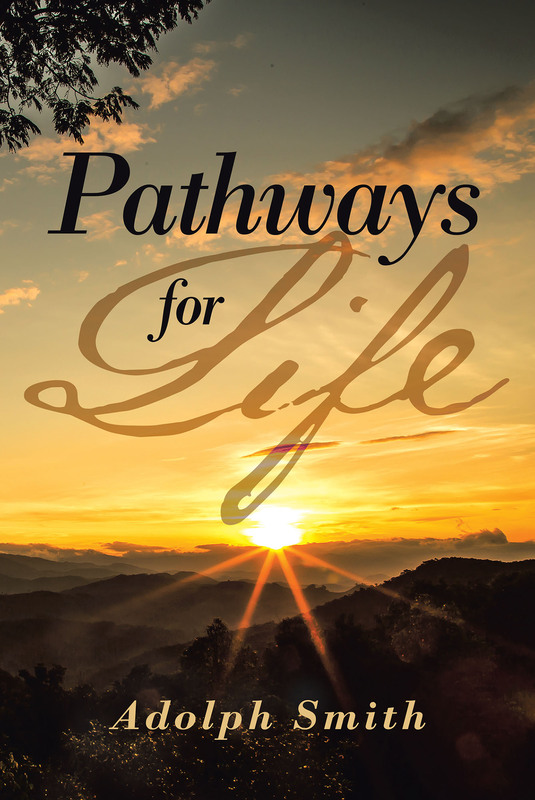 This book is to open the hearts and minds of the readers to develop a strong lifestyle. Its inner meaning is to live and not die. Never live in the world without the knowledge it takes to reap blessings every day that you live. Amen.